I’ve pre-ordered the Wii from a web shop (Komplett.no) in Norway, because it’s easier if something should go wrong. But in Norway prices are quite high and I therefor ordered all my Wii accessories from Play-Asia. 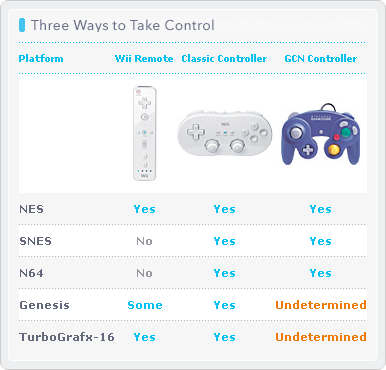 Today they shipped Wii Classic Controller, 5000 Wii point card + Classic Controller and a Nunchuck controller. They are also preparing the Wii-mote and the famous component cables. It will probably be shipped tomorrow. I will list what it cost in Norway and what that is in US dollar and also what it cost in the US. You can get the Wii-mote and the classic controller from Play-Asia. 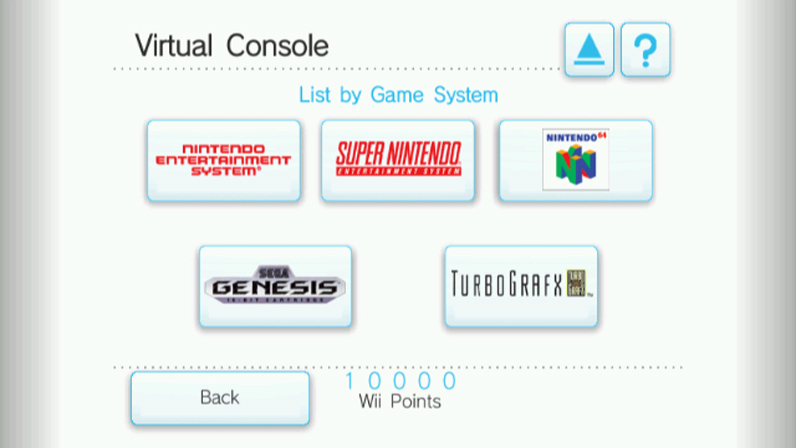 So the Wii is out. 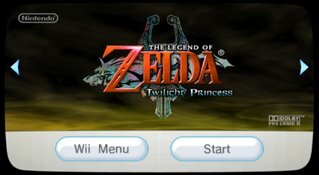 I stayd up all night to watch Gamespots live coverage of the Wii launch in New York. It was great. It’s three more weeks until we get it here in Europe. But it’s getting closer. The last day we have seen some nice pictures of the Wii Channels, inlcuding videos. 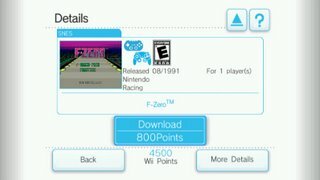 If you go to N-Europe you can see the download of a Virtual Console game. Real cool. Nintendo World Report (former Planet GameCube) also have an imporession of the VC game download. 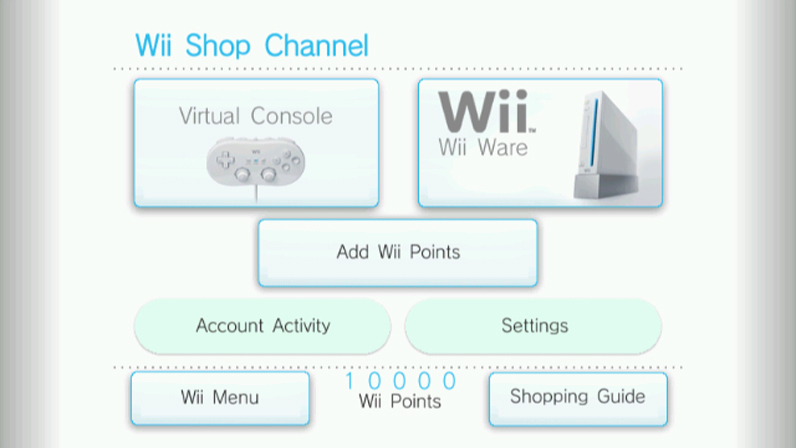 So we learned today that the News and Weather Channels on Wii Channels won’t be there from the start. 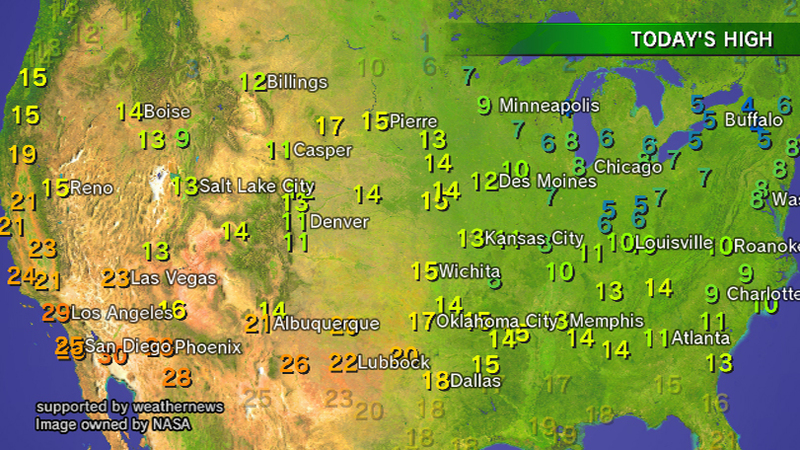 The Weather Channel is coming sometime in December and the News Channels in online from January 27th I think it was. 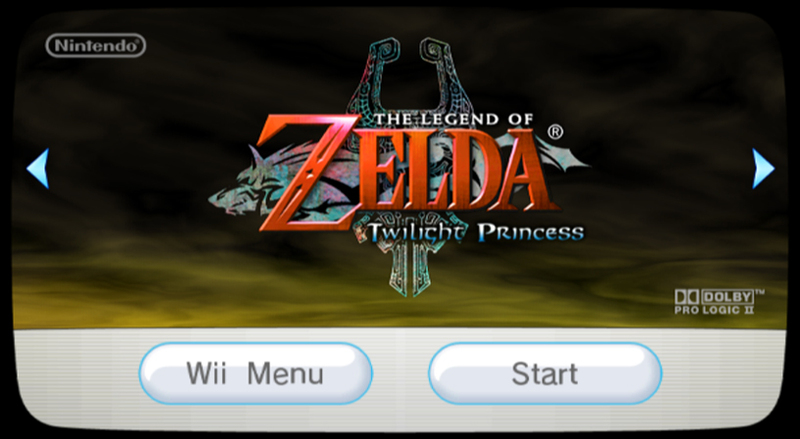 But at least we have Virtual Console and that is the most important one, for me anyway. I found some realy nice Wii Channels picture at N-Europe.com. I have some here, there rest you can see at their site. I’ve played Need For Speed: Carbon a lot the last two weeks. It’s a good average game. The Carbon games differ some from Most Wanted. ou can play Free Roam, Career or Online. 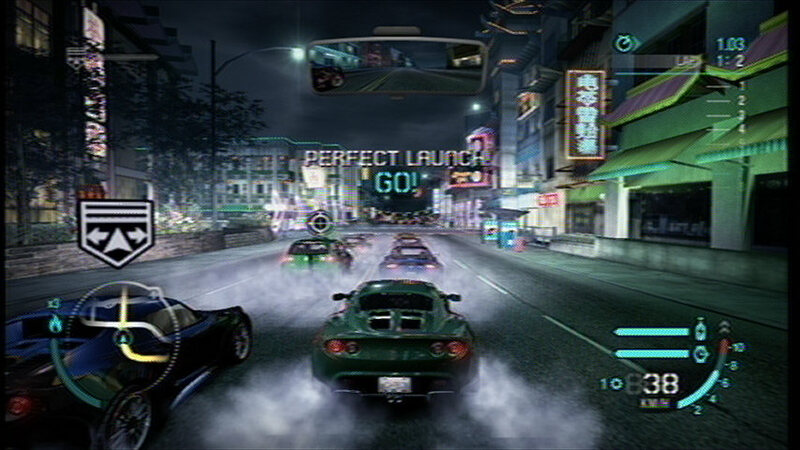 The game have four areas. Each one have a boss. Every area is divided in smaller areas and has 3-4 race in it. If you win some of the races, you get the small area. When you have all the small areas in a big one, you can race the boss. 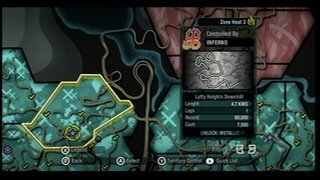 In the Free Roam and Career there are a lot of different races: Circuit, Sprint, Checkpoint, Drift, Speedtrap and you also get the Canyon race when fighting the boss. You also have a Challange series. I don’t master the Drift race yet, but I’m getting better. The online is a bit confusion. There are too many option, you can only select one race at the time and when you finished the next in the room becames the chief to select what to play. 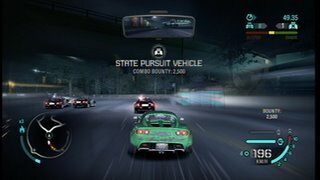 I like the way Burnout do the online way better. 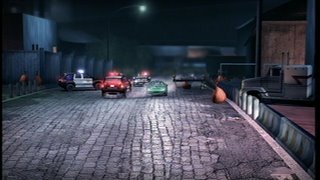 Carbon also have lag issues, the same as Most Wanted. EA should fix their network code, because it’s not good. 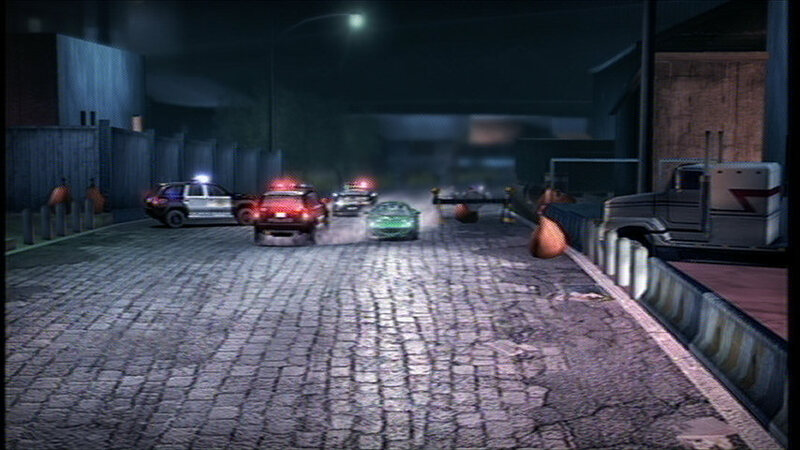 There are some framerate issues from time to time. Not to be too negative. NFS: Carbon is a lot of fun and it will give you many hours of play. The four areas a very wide and it lot of roads. This isn’t a must have title, but it’s a fun title to have. (Play-Asia only have the Asian and Japanese version of the game). If you live in Norway you can donwload a JAVA applett to you cellphone, if you send the message “NRK TTV” to 1986. It’s free, you only pay for the data you recive. We are talking bytes here, so it won’t ruin you. The application is for teletext from NRK1 and NRK1. It works great on my Nokia N70. So a new issue of Retro Gamer has arrived, no. 31. The cover of this issue was very nice. So there is plenty of good stuff to read. 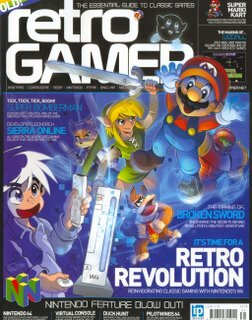 If you can’t find the magazine in you local store, go to Retrogamer.net.